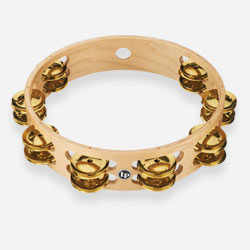 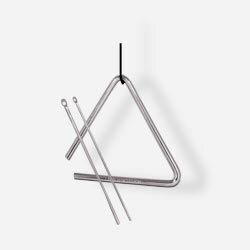 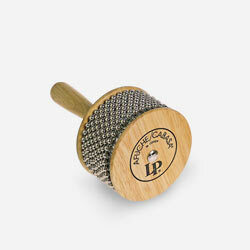 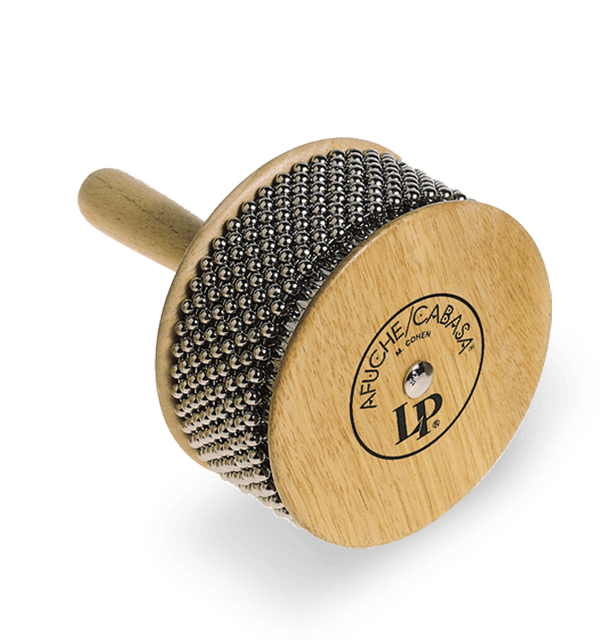 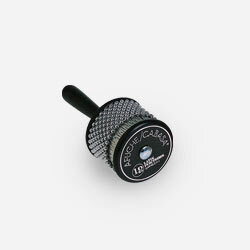 Developed and introduced by LP over 40 years ago, the Afuche®/Cabasa has become one of the most essential percussion instruments in history. 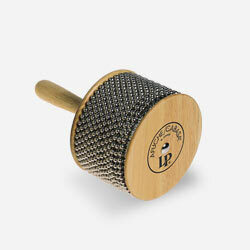 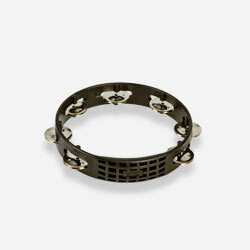 Loops of steel bead are wrapped around a textured cylinder to produce a variety of scraping rhythmic patterns. 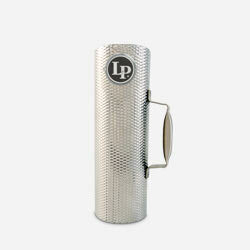 Available in multiple sizes, the larger versions produce greater volume.